Are Latinos Americans? Ever since 1848, Latinos in California have claimed American identity and citizenship by virtue of their beliefs in universalist American values: democracy, racial equality, life, liberty, and the pursuit of happiness. Latinos in the state also have exhibited American values in their behavior from 1940 to the present day: a strong work ethic, a dynamic entrepreneurial spirit, low welfare use, and strong family values. They also have the longest life expectancy of any demographic group. Yet in roughly every generation ever since 1848, American nativists have tried to limit American identity and citizenship to English-speaking white Anglo-Saxon Protestants. From the rise of the American Know-Nothing Party in the 1850s to the US presidential election of 2016, Latinos have contested these nativist attempts to deny their American identity by rallying around the universalist values of equality, freedom, and democracy. 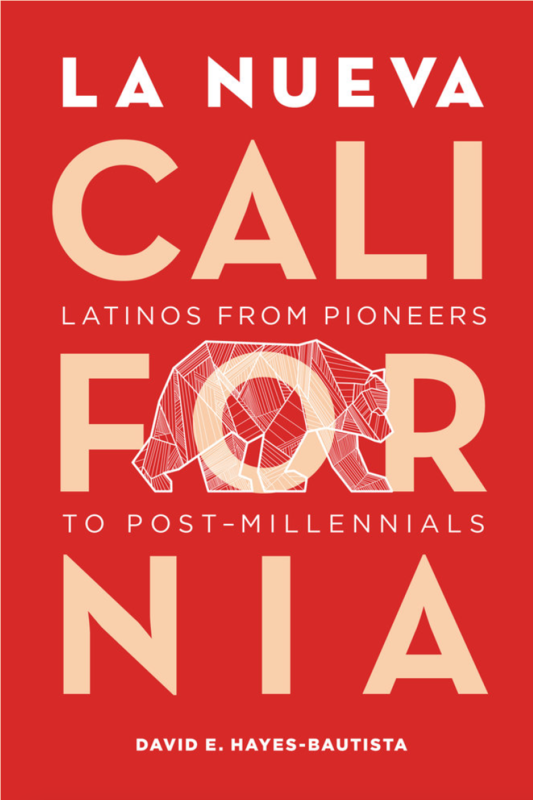 Over half of the post-millennial generation born in California since 1997 is Latino. As this generation enters adulthood between 2020 and 2040, it will, by sheer force of numbers, influence the course of daily life in California. Spanning nearly 200 years and covering the top eleven Latino metropolitan areas in the US, this complex, fascinating analysis suggests that Latino post-millennials across the country are creating an American identity built not on complete assimilation or unyielding separatism, but rather on a vibrant, distinctive regional identity, constructed on their definitions of what it means to be American.